When it comes to pets, there are two categories of pet owners. The first would be those who see them as just animals, and there is not much emotional attachment with the pet in question. Even if it falls sick, sending it to the vet to have it put to sleep is seen to be more of a rite of passage or a necessary evil, and you will not have any kind of emotional upheaval. However, the other kind of pet owner would be those who lavish so much love on the furry kid, outsiders might start to wonder whether it is appropriate to do so when their own children are neglected. 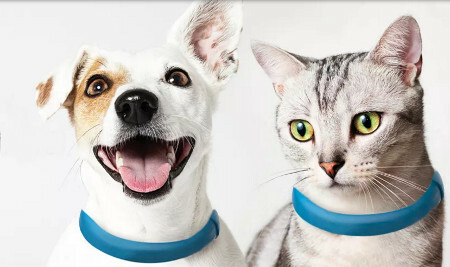 Pets do have their fair share of accessories in the past, and this Kickstarter project would contribute to a growing list in the form of the Scollar Smart Collar. When you want to turn your home into a smart home, you know it’s not something that you can buy, open a box, and immediately have. You have to purchase separate elements of a smart home, and configure them to all work together. Only after you have all the parts, pieces, and bugs worked out does it start to feel like a futuristic home that you barely have to move a finger to control. Klipfone has looked to an Indiegogo crowd-funding campaign in order to raise the necessary amount of dough for its innovative Bluetooth headset. This particular Bluetooth headset comes with a patented form-factor which enables it to clip directly onto smartphones, ensuring that it is easily accessible at all times without missing a beat. Pyle knows that some of us de-stress through singing — and karaoke is a very effective way of getting things done that way. 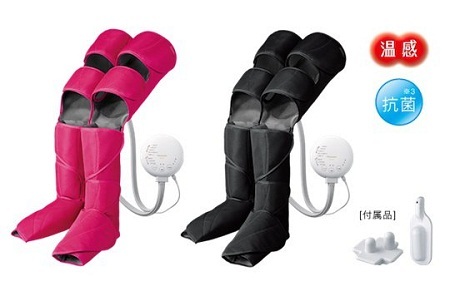 However, not everyone has the time and budget to spend at a karaoke bar or room. Apart from rental of the room, you would also have to fork out more money for overpriced booze and snacks to keep those karaoke sessions going. 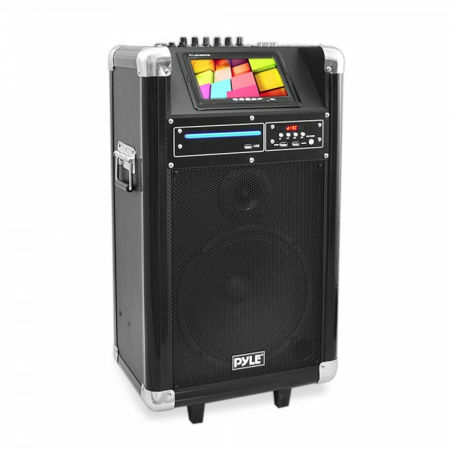 Why not do things from the comfort of your own home with the likes of the Pyle Karaoke Vibe? Razer is a name that is synonymous with quality gaming hardware, and it does not seem as though the company is about to slow down in its development of new peripherals anytime soon. Razer in a sense follows Apple’s footsteps by offering updated versions of an existing peripheral without any change in the name. 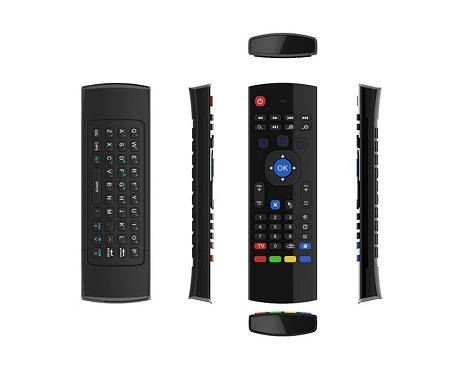 This works great in the long run, since you do not need to keep track of the numbers (unlike the Samsung Galaxy S series which is about to embark on the 8th generation — it is simply nuts!). 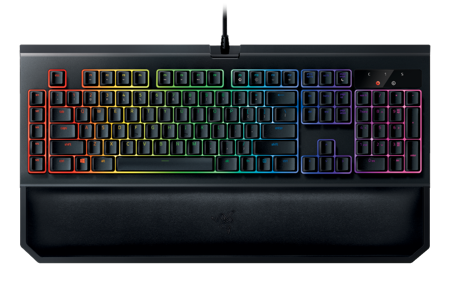 The latest peripheral to be updated by Razer would be the Razer BlackWidow, touted to be the best mechanical gaming keyboard, and then some. Keeping ourselves running at peak performance takes quite a bit of effort. Going to sleep at a reasonable hour, maintaining a healthy diet and workout regimen as well as keeping your home in order are just the tip of the ice berg. There’s children if you have them, personal projects, and the ever-looming work which takes up most of our lives and always bleeds into our personal time. When you have a favorite food, you treat it like a delicacy. It doesn’t have to be something fancy and expensive like caviar or puffer fish, since most of the time we like to eat things that make us nostalgic anyhow. 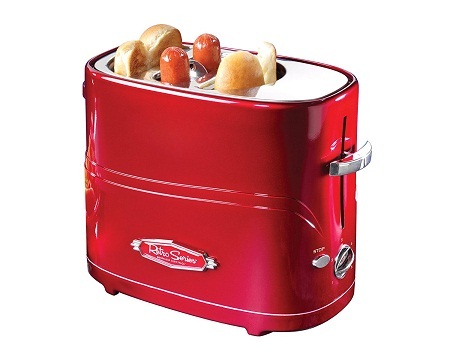 If you still love mac and cheese and hot dogs, your tastes have likely refined to a point where you can’t eat the hot garbage out of a box or the cheapest dogs in the store anymore, but that doesn’t mean you don’t know how to get your hands on grown-up versions of your childhood favorites. Many people might think that programmable robots are meant for adults, as the younger ones do not have the kind of knowledge or basics required in order to get the job done. Abilix thinks otherwise, and would like to use robots to help children get into the programming groove from a very young age itself. 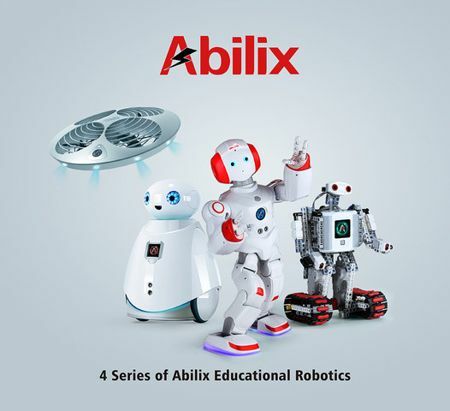 In fact, Abilix decided that one is not enough — and hence, they have rolled out four of these educational robots. Having a hobby is good for you. People would go insane if they didn’t have interests outside of work, as it gives them a way to express themselves and indulge in something fun. 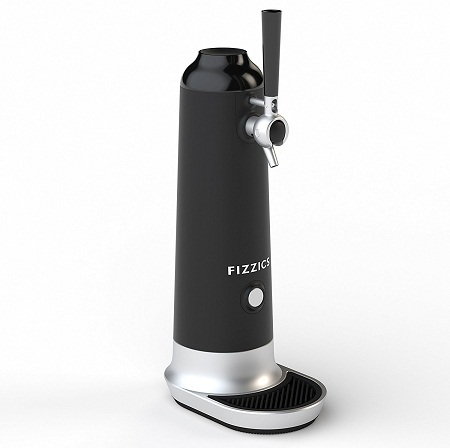 That might translate to Zumba classes or woodworking for some, but there those in the world who just really love beer. So much so that they can not only tell slight differences in brewing practices, but also can’t stand not to have it a specific way.